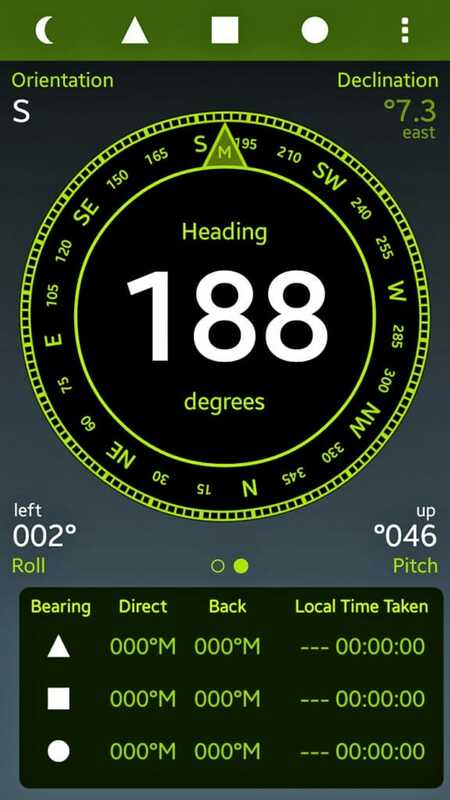 We took a look at smartphone apps that allow you to import and manipulate info from outside the boat to improve navigation and safety. 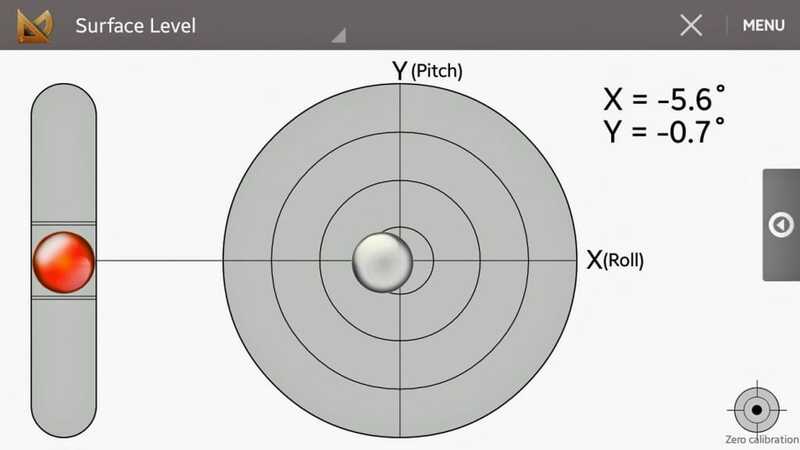 One basic definition of “Dead Reckoning” is “operating a vessel using only information available directly on the boat.” This time, we expand that a little and cover apps that simplify measurements frequently done onboard. I highlight here only the main features. You can find full details and features in their Google Play Store download listings. 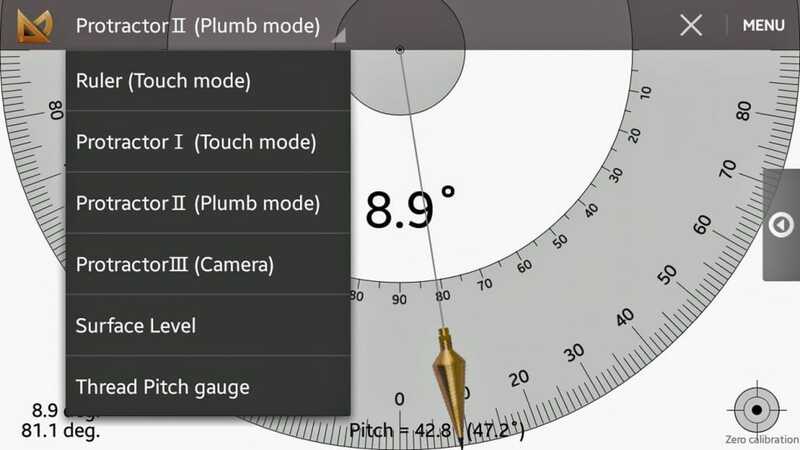 The first screen shows a dynamic compass heading (following the long side of the phone) plus the general cardinal direction, local variation (which is marked “Declination” because they are British, doncha’ know), and handy pitch & roll indicators to remind you to hold your device flat for accuracy, as every good fluxgate compass requires. The little crescent moon at the top puts the display instantly into night-vision mode. These features alone would be worth a recommendation. BUT WAIT! THERE’S MORE! 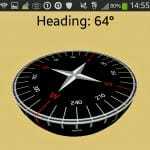 Touch any of the three graphic symbols at the top (triangle, square, circle) and the screen changes to a simple and intuitive bearing line; sight over the top like a “hockey puck” compass and tap. 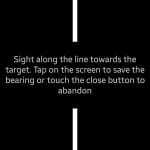 The bearing and the time are stored to the main screen alongside that symbol and also around the compass ring. 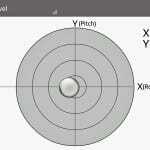 The drill is: “pop your head up, shoot three quick bearings, drop back to the chart” to plot and, if desired, enter in the log. Neat, sweet and complete! 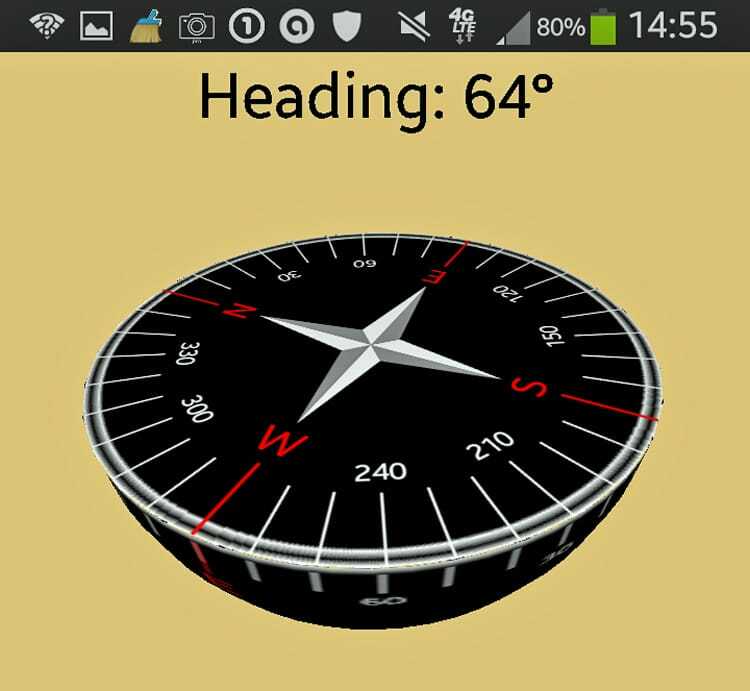 For more casual compass work, and to fascinate kids on board, the simple Marine Compass app displays a traditional floating compass on your screen. You can sight bearings over the top but this is mostly for fun. If you have chart objects of known heights (or local objects like standard buildings whose heights you can estimate accurately), trigonometry tables in Bowditch and angle measurers like sextants that can, used together, let you calculate distances off your vessel. Your little Green Android Crew now stands ready to do that for you. 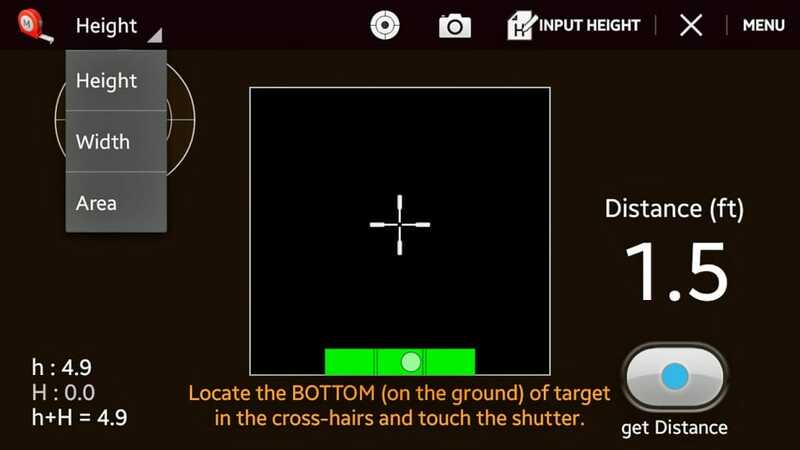 Using heights you input, the internal tilt sensors and the built-in camera, you can get the angle and the software will do the trig calculations completely invisible to you. 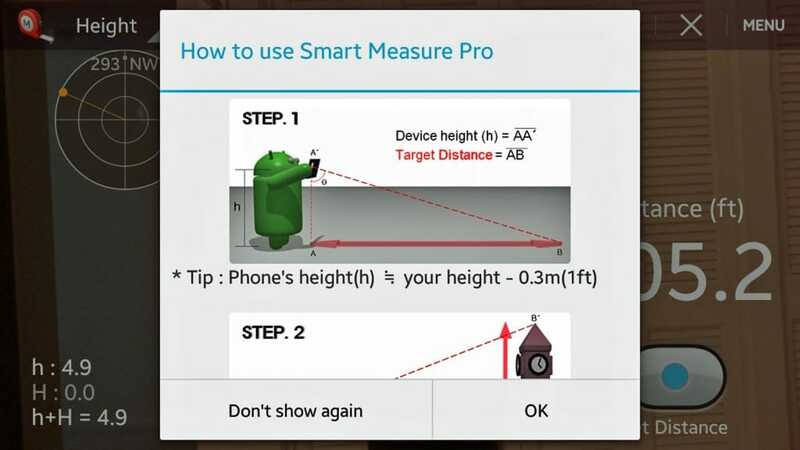 Smart Measure Pro is among the best. 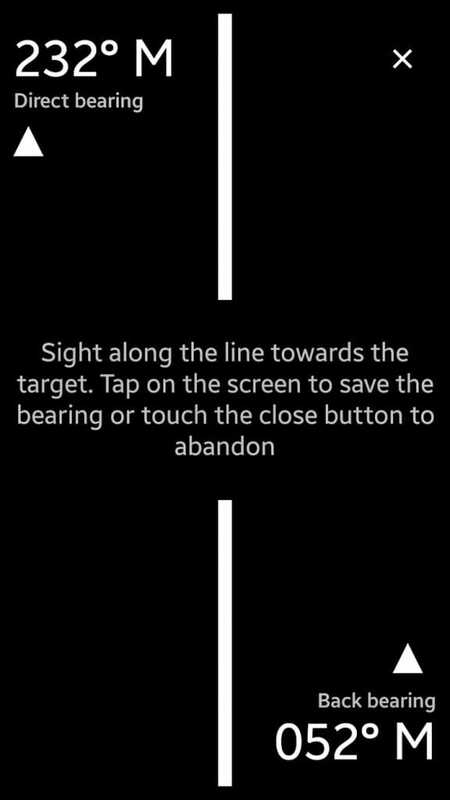 Unless you kill it, it even begins with a graphic reminder of how to do the sight (above). It can measure how high you or an object is (if you know the distance), the distance and bearing (if you know heights) or –Gasp!— even areas. 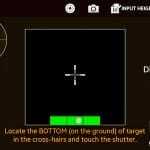 It has an on-screen bubble level to improve your accuracy. 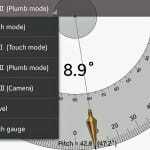 For measuring how level objects are or vertical angles, traditional bubble levels, protractors, plumb gages, and sextants do a fine job. 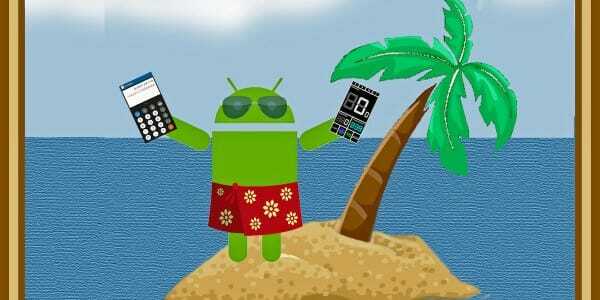 Android apps let you tuck the functions of all of these into that marvelous little device in your pocket. 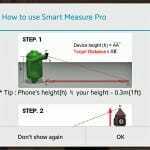 Smart Ruler Pro has a Plumb Bob Protractor (touch to capture/freeze function), Circular and Linear Bubble Level, and—just for fun—an on-screen ruler/size gauge and thread pitch gauge (with US, Metric, Pipe Thread, and Screw Sizes). Handy! Note to all sailors looking to purchase: Read all instructions, manuals, tips, and reviews for any new app. 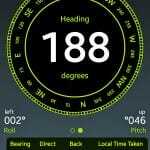 There are often FREE versions of many of these apps with some slight limitation on features. The authors hope you upgrade (1) for the extra features, (2) to remove the ads, or (3) to show gratitude to the developers. Any app with the words “Pro”, “Plus” or “Premium” at the end is likely a paid version. In the Android world, with rare exceptions, this means a cost of $0.99 to $4.00. This is truly small change to reward those smart people who do such very nice things for you. (Ask your Apple friends what they have to pay for apps!) I usually test an app and, for reason (3), I upgrade if I decide to keep it. Captain Lan Yarbrough is a USCG Master and an ASA instructor for over 25 years. 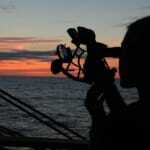 He has sailed the U.S. and Mexico and in the Caribbean, Mediterranean and Red seas. 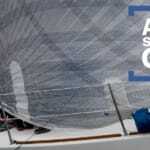 He has published many sailing articles and helped write ASA 101 and 103 textbooks.